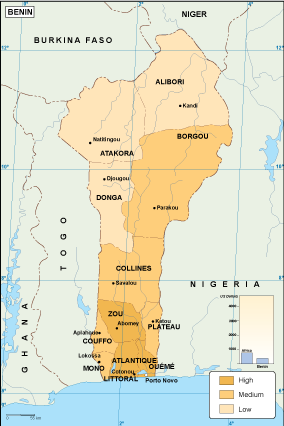 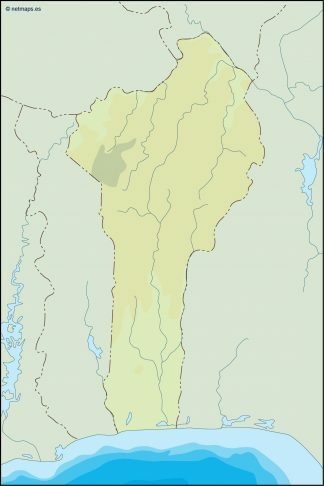 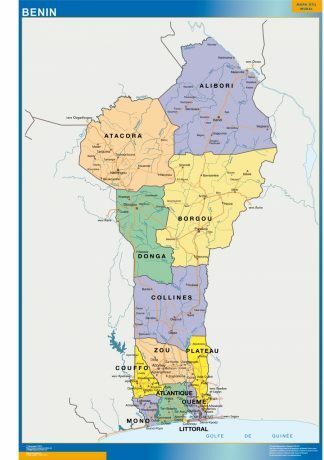 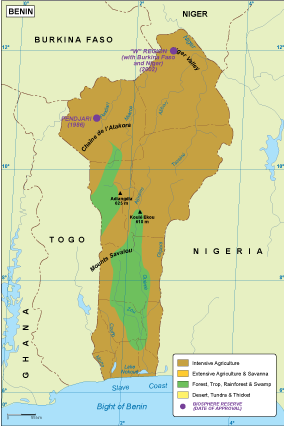 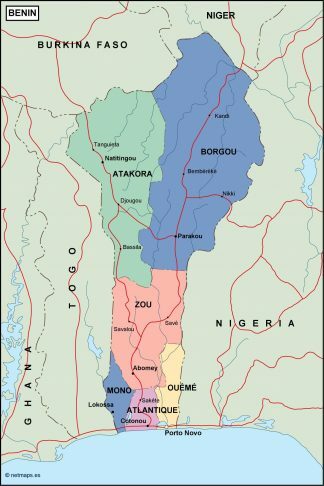 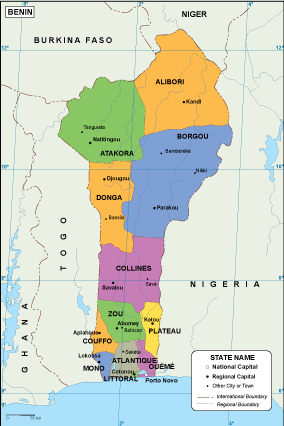 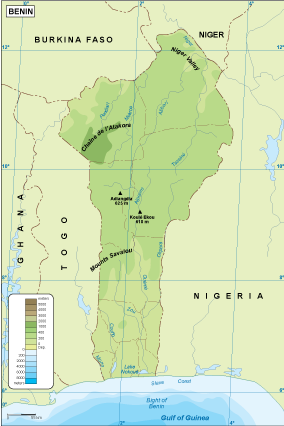 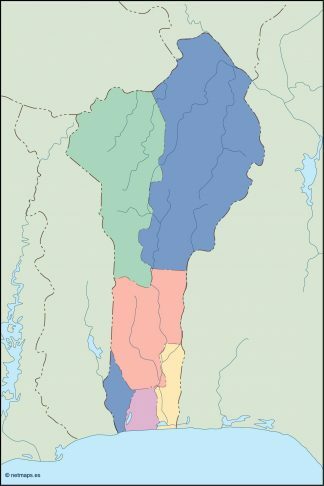 Benin is a country in the West part of Africa. 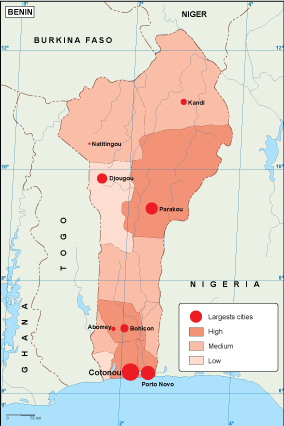 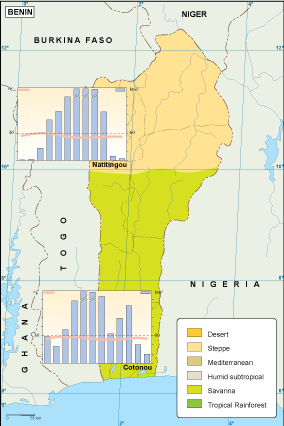 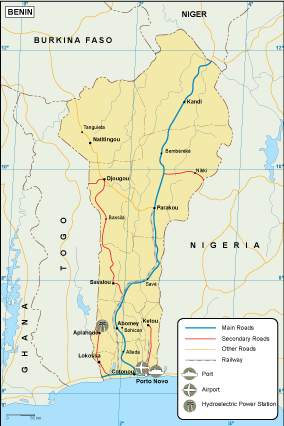 The capital of Benin is Porto-Novo. 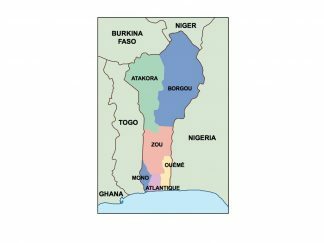 The seat of government is in Cotonou, the country’s largest city.